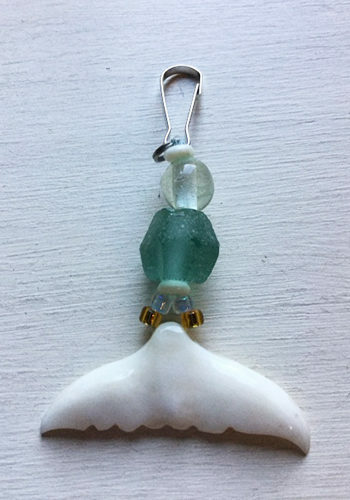 Over the past decade you may have noticed that custom zipper pulls have been gaining popularity. 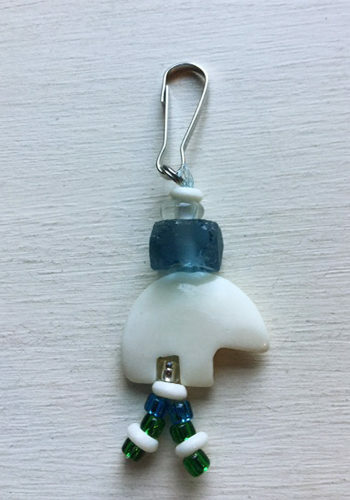 Custom Zipper pulls are a great way to make an item of clothing that you love, just a little more lovable. 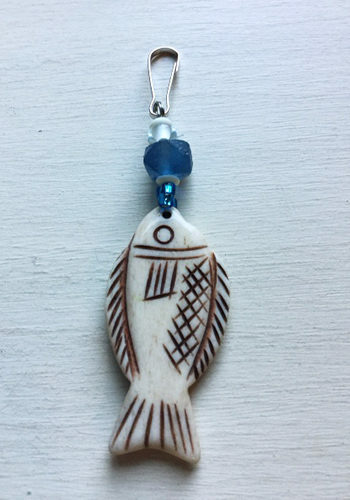 If you are a fan of these unique accessories, you are going to love these hand carved beauties. You heard me, hand carved bone zipper pulls. 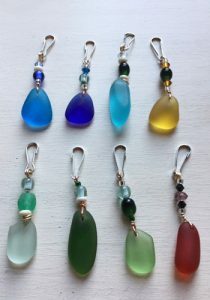 These little wonders make a wonderful gift. 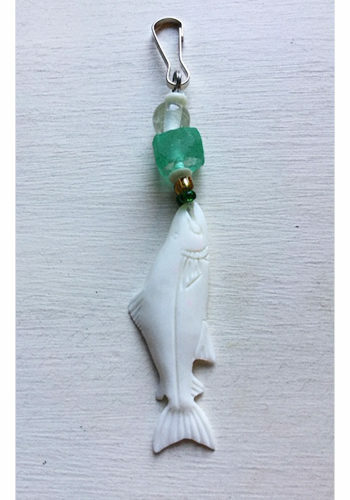 Whether you buy one or the whole collection, you cannot go wrong with these unique gifts that just scream Alaska. 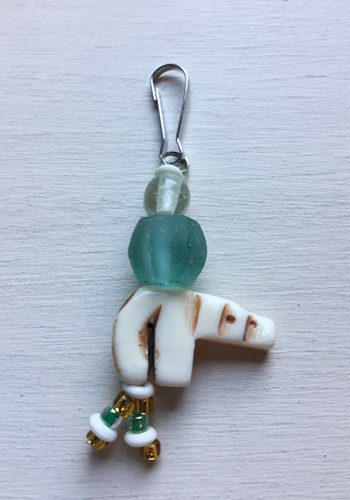 We have Pulls adorned with many different carved bone charms, Each one unique and wonderful. First up are an impressive collection of bears. Customers will find the Brown Bear, Polar Bear and Zuni bear. Second on the list are the aquatic denizens of the great white north. 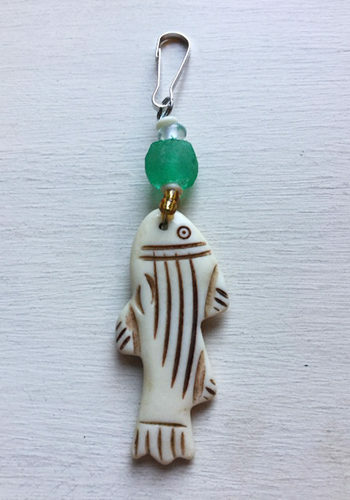 We have the playful Dolphin as well as the Salmon, Halibut and Whale Tail charms. 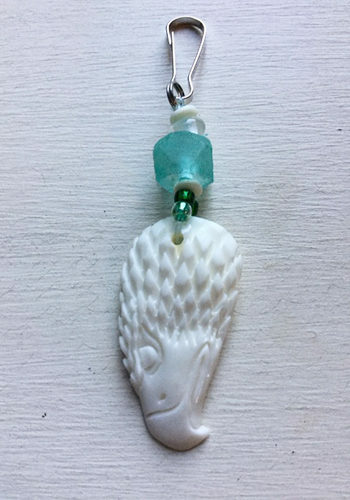 Third on the list is the majestic eagle brought to life in this hand carved bone charm. 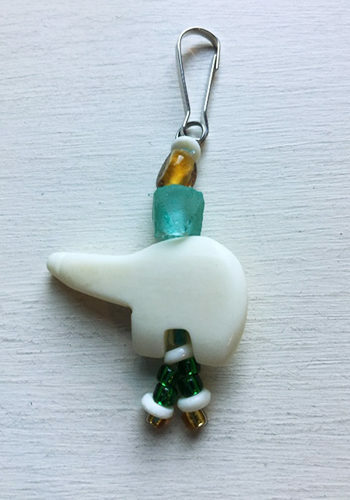 Fourth up is the Real Wolf Tooth Zipper Pull. You heard me. 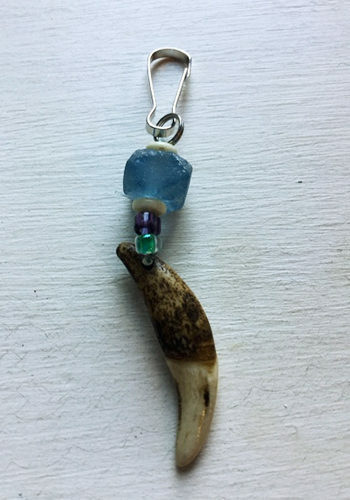 This Zipper Pull is adorned with a Real Wolf Tooth for when you are feeling a little wild. 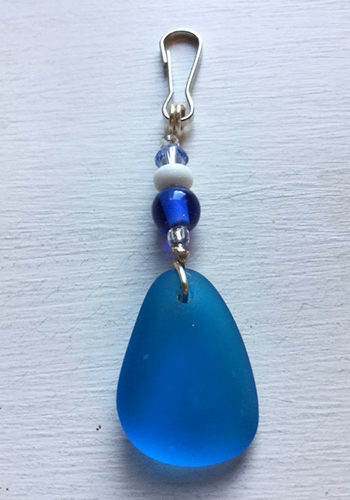 Finally we have pulls adorned with beautiful Sea Glass in many wonderful colors. 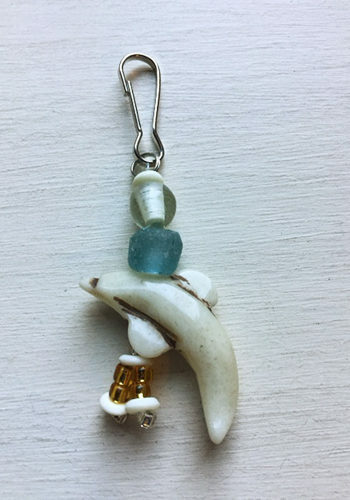 Start your Carved Bone Zipper Pull collection today!